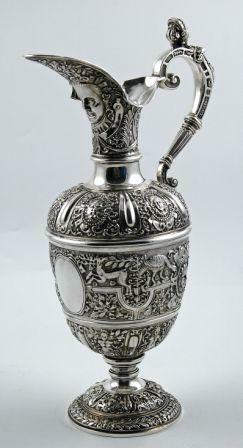 From early times the wealthy upper classes used silver at home to display their wealth, since along with gold it was seen as the ultimate store of value. 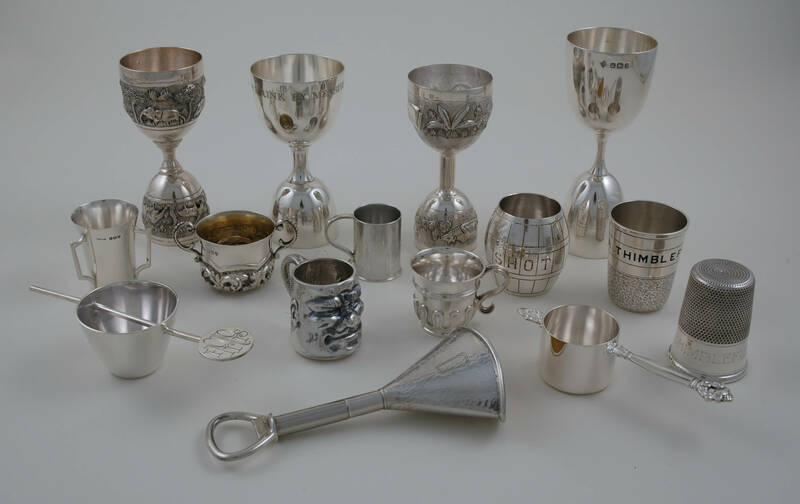 Silver was the preferred metal for the manufacture of utilitarian items as it was lighter than gold and easily worked due to its malleability. In times of financial need or war you converted the silver into coinage. When fashions changed you simply melted the family silver and had new items crafted to suit the style of the day. Centuries on people still furnish their homes with items of beauty. The shimmer of candlelight over a table set with silver gives the modern diner an appreciation of the skill and workmanship of these craftsmen, and today many items are art forms in their own right. 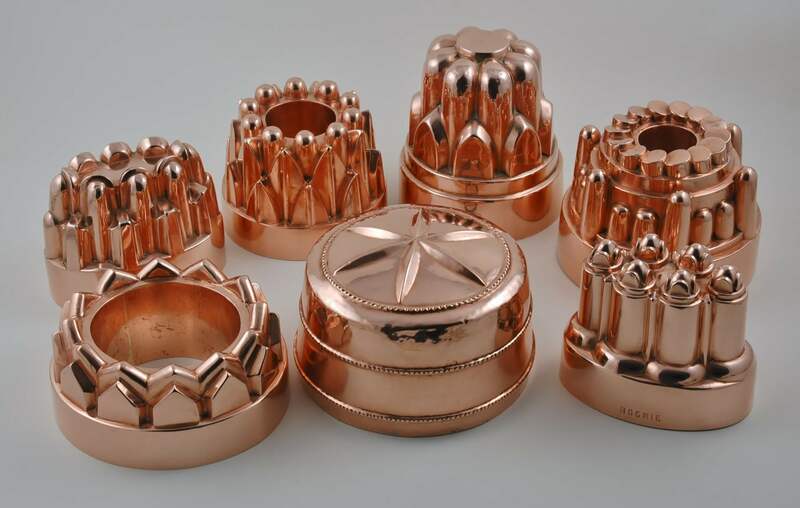 Having the benefit of approximately 200 years of silver manufacturing, all tastes are catered for, whether plain and unfussy or highly decorative. Collecting silver is a passion for many who scour the antique fairs, shops, auctions and markets as they fulfil a deep need to acquire not only the items but the knowledge that they bring, especially the hallmarking systems which in countries such as the United Kingdom have been in existence since 1300. 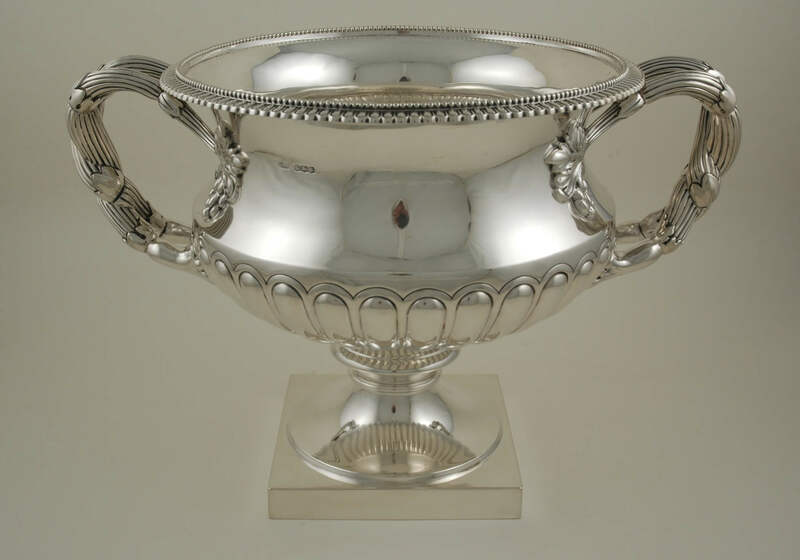 This research of a simple system of marks allows one to see how time and fashion have changed the design in silver manufacture and appreciate the variety of unusual items that were made to fulfil the needs of the day. 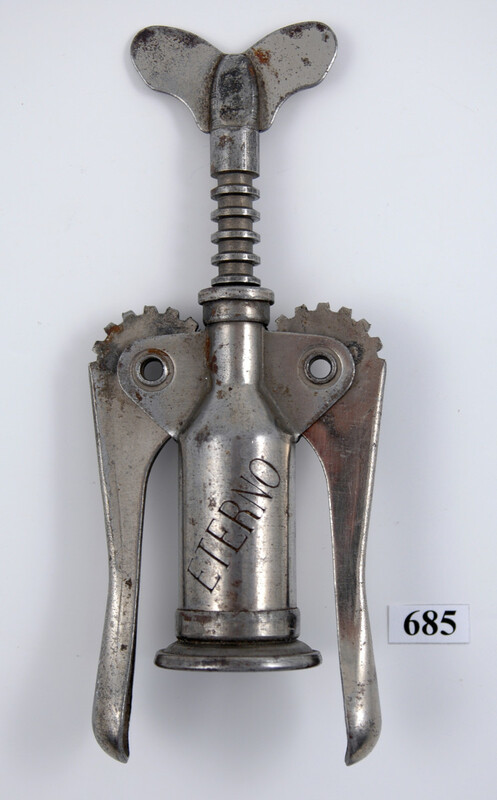 A good example of this is the vinaigrette which was produced from 1790 – 1880. These little boxes contained a hinged grill, under which was a sponge soaked with smelling salts or perfume. In towns and cities where the streets were treated as open sewers, people could hold the box to their nose when the smells became overwhelming. Once the destination had been reached the box was simply closed and placed in a pocket. 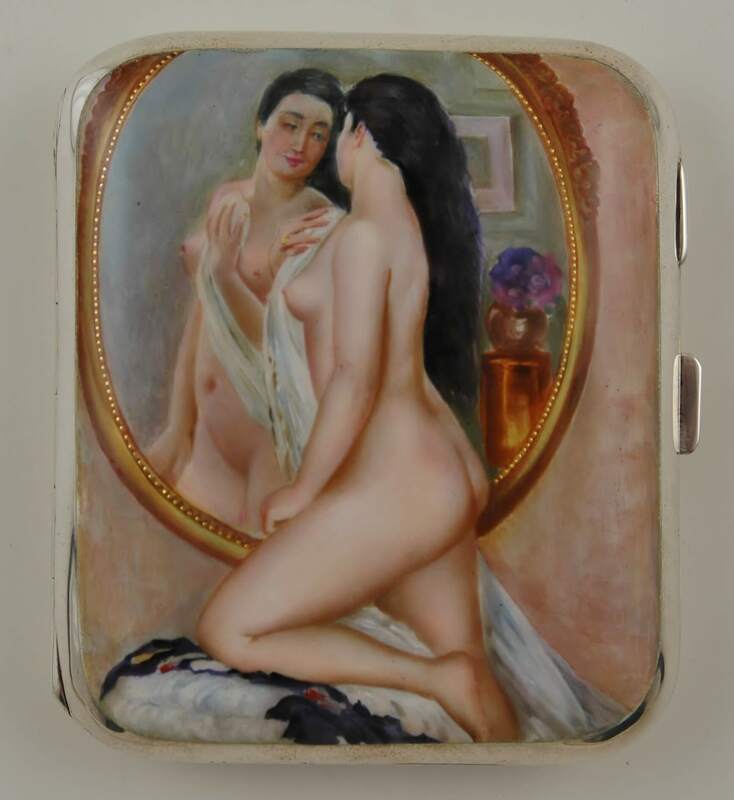 These unusual boxes provided a challenge for the silversmiths of the day and many novelty varieties exist, now all avidly collected. 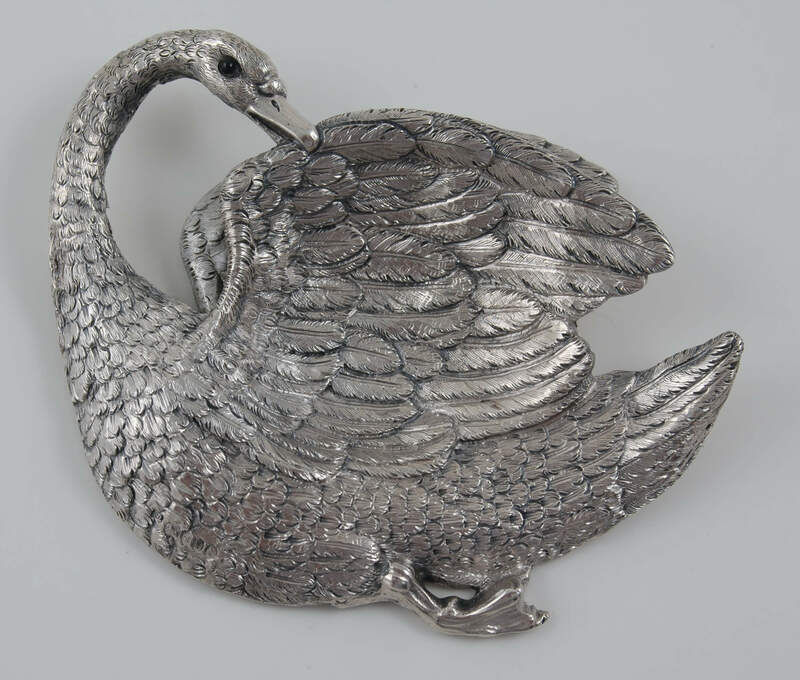 Back in the mid 1980’s when the price of silver soared to $20 an ounce, these small relatively light weight pieces were valued largely on their weight alone. Today we as a collecting community have progressed, and no longer value silver on its weight alone. More important now is the quality of the craftsmanship and rarity of design. 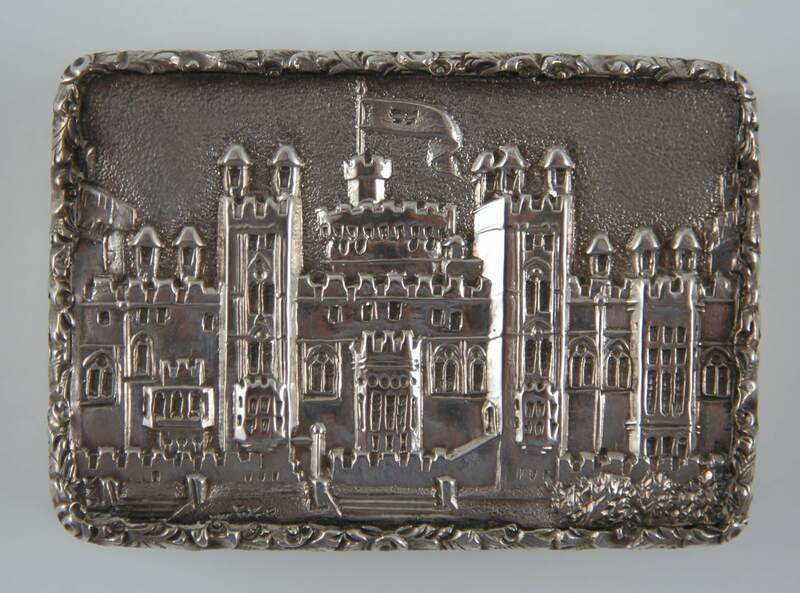 Indeed, it is not strange to see a castle top vinaigrette depicting Windsor Castle priced at the same level as an entire tea service made at the same time. 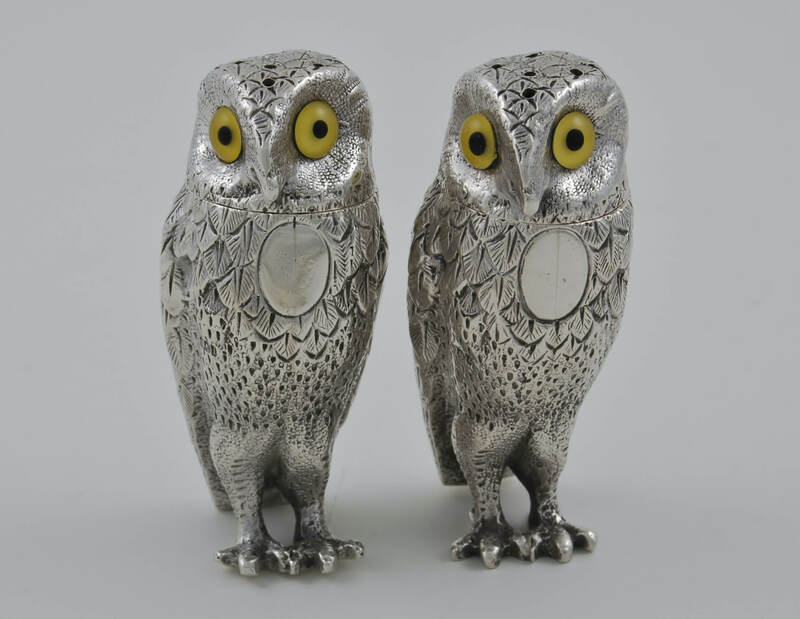 For those collectors who view silver as having investment potential an understanding of these aspects is important as it will guide them in building their collections. In the last five years many specialist niche collections have come onto the market and given rise to price increases, as enthusiasts seek to improve their own collections. This underlines the unusual and rare items in these genres. 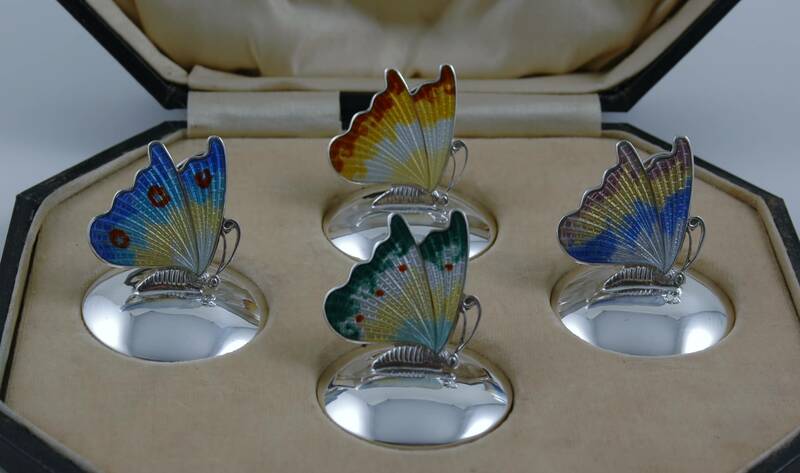 As one moves from level to level in the world of collecting silver, this experience will allow you to ascertain the rarity of the items you come across and purchase them with confidence. 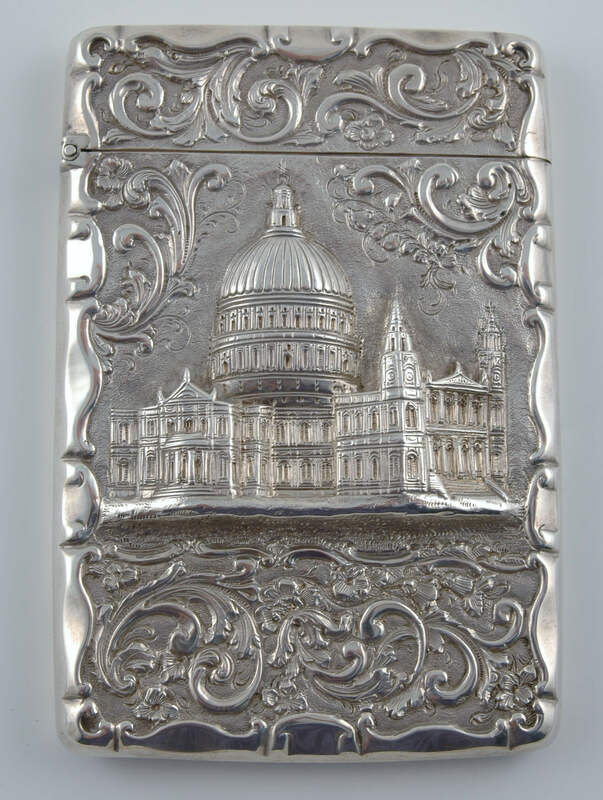 The pricing of silver is directly affected by the demand for the rarest, while other factors are the maker and designer, the quality of workmanship, the novelty aspect, age, and fashion. Fashion in the world of silver collecting is illustrated at the moment by the demand we have seen for Georg Jensen silverware. 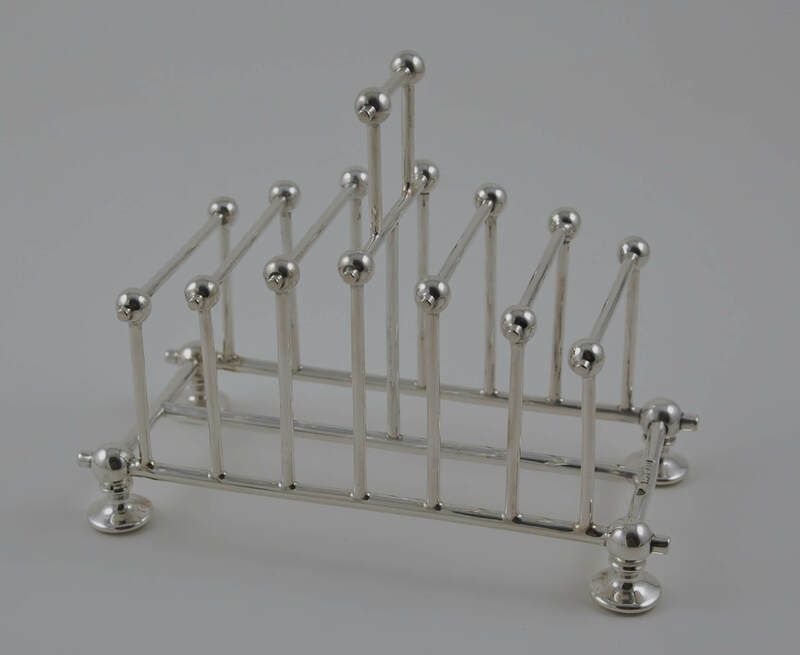 Georg Jensen was a Danish silversmith who worked from 1910 – 1940 and produced heavy hand wrought pieces with a strong, modern design. 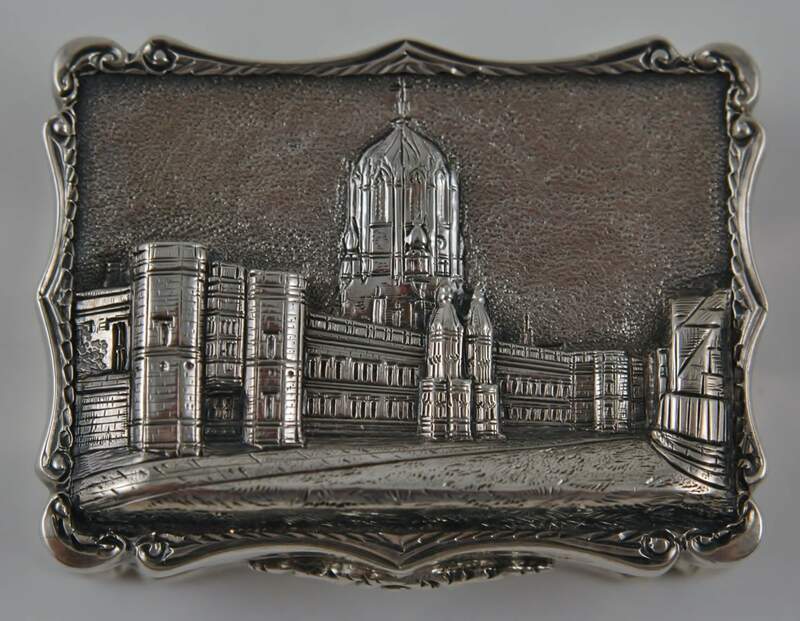 The simplicity of his work appeals to a large section of collectors and we have seen higher prices for his pieces than for English Georgian silver. 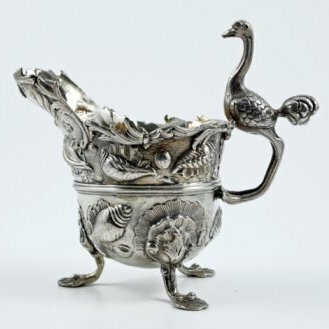 Trends, such as the demand for early Irish and Scottish provincial silver have seen new record prices set almost on a monthly basis. 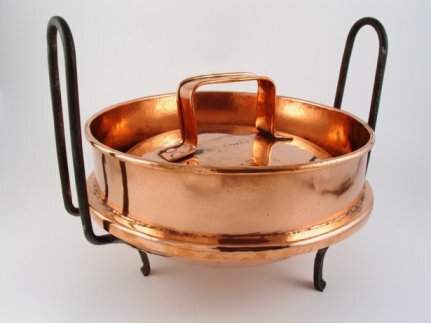 Driving this market is the fact that these items, mostly ignored in the last ten years are now becoming more popular with American collectors who have Irish and Scottish ancestry. 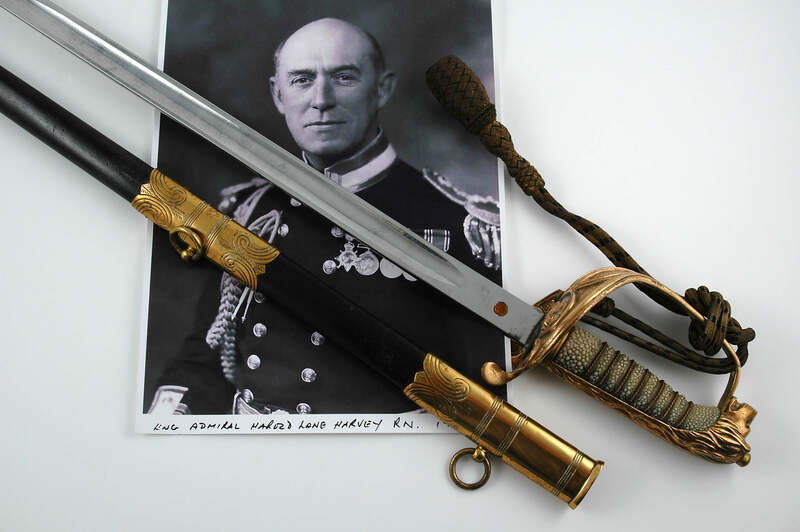 A strong Irish economy in the past three years has boosted local demand, while English collectors have also recognized the rarity of these items. This trend has not seen the ‘overheated’ prices evident in some areas of collecting over the last ten years and we expect to see them trade at present levels for some time to come. 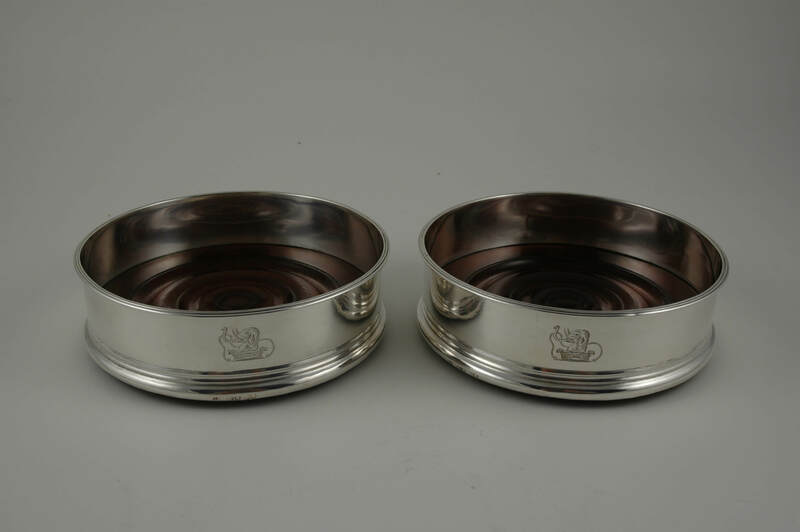 Other areas of strong performance are novelty silverware such as pepperettes in the form of animals, birds and caricatures like Punch and Judy. 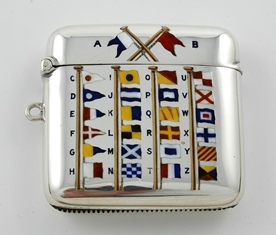 Novelty items appear in most areas of silver, examples being vesta cases (match boxes) in the shape of hearts, and stamp holders in the form of post boxes. 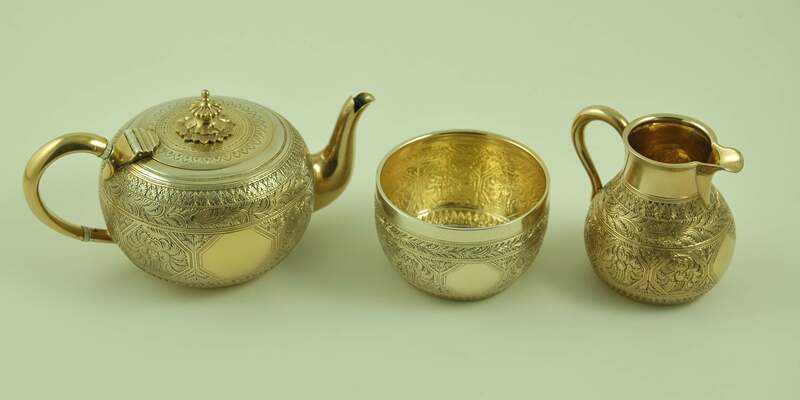 Decorative and functional silver used to enhance our living and eating areas are also seeing demand. 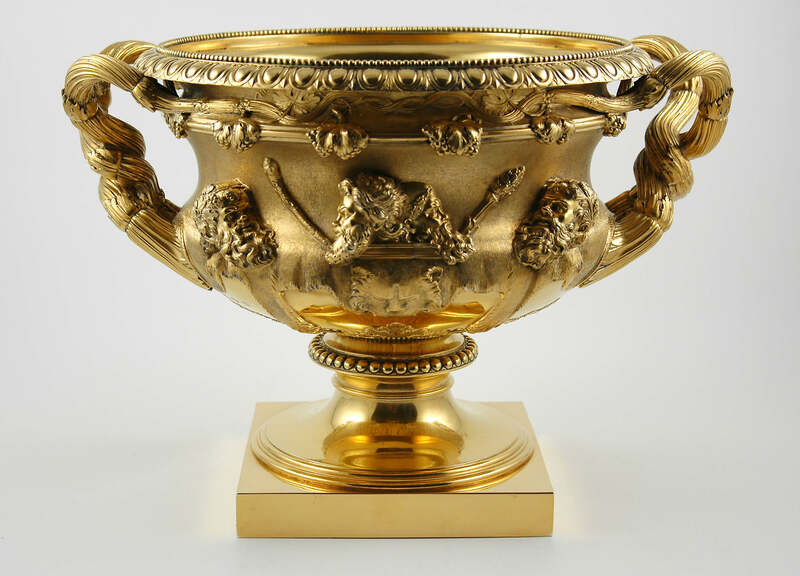 Items such as rose bowls, candlesticks and canteens of silver cutlery all find a ready market. 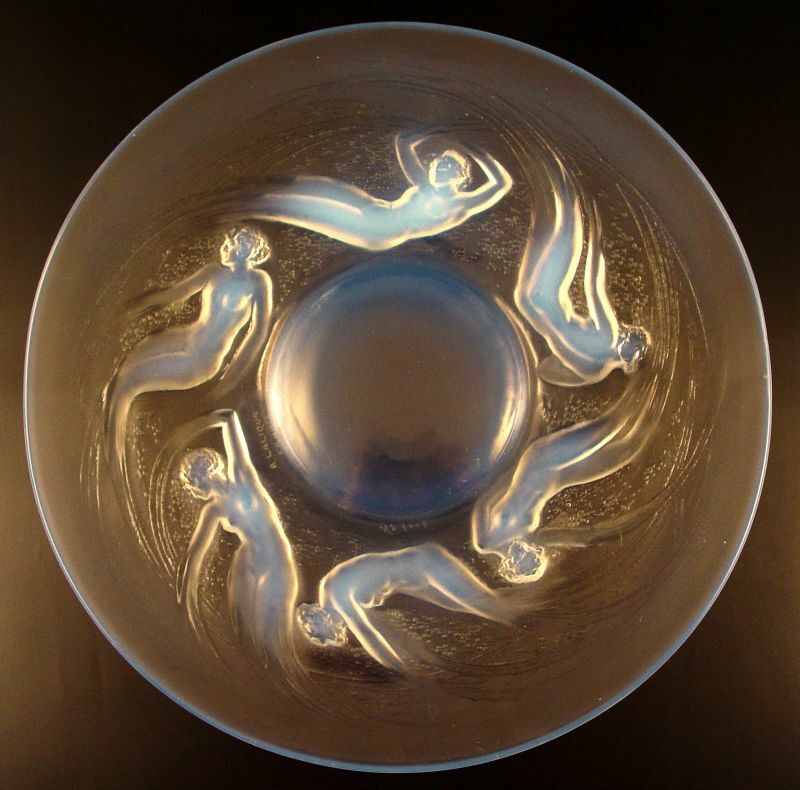 These pieces normally made at a time when labour costs were not a large factor in their manufacture will never again be reproduced in such diversity. 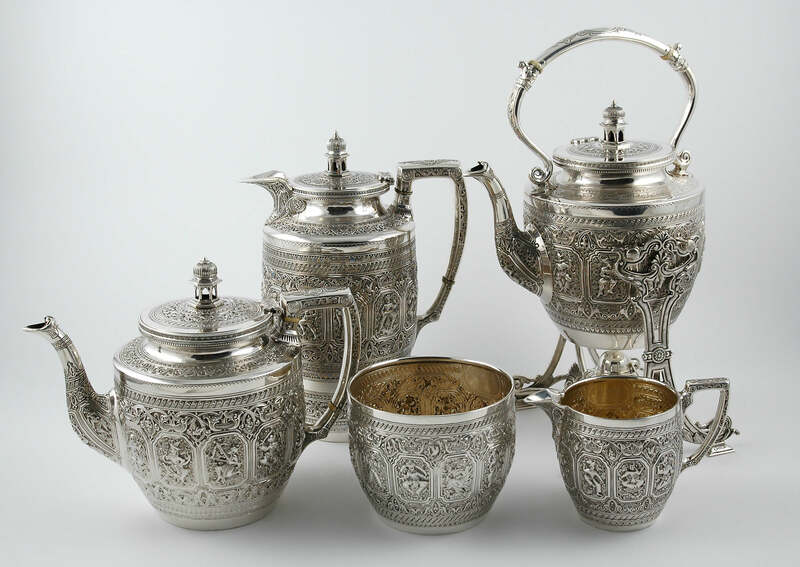 Colonial silver originates from countries such as India, Canada, Australia, New Zealand, China and of course the Cape, (made in the Cape between 1750 and 1880). 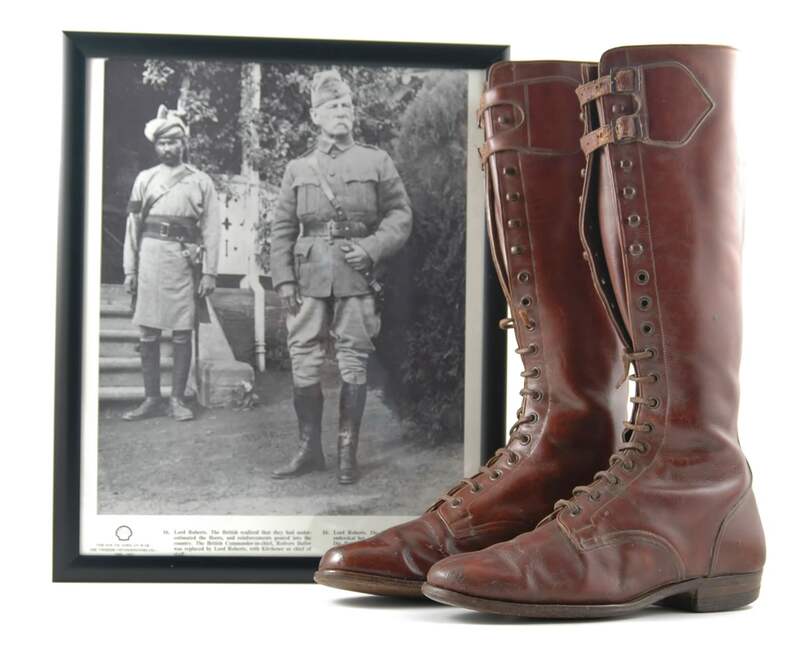 This is an emerging market internationally, and with the publication of new books covering these subjects and the hallmarks, more and more collectors are seeking to add Colonial items to their collections. The silverware was made using very basic tools in primitive conditions, at a time when fashions from England and the Continent took years to catch on in the distant colonies. 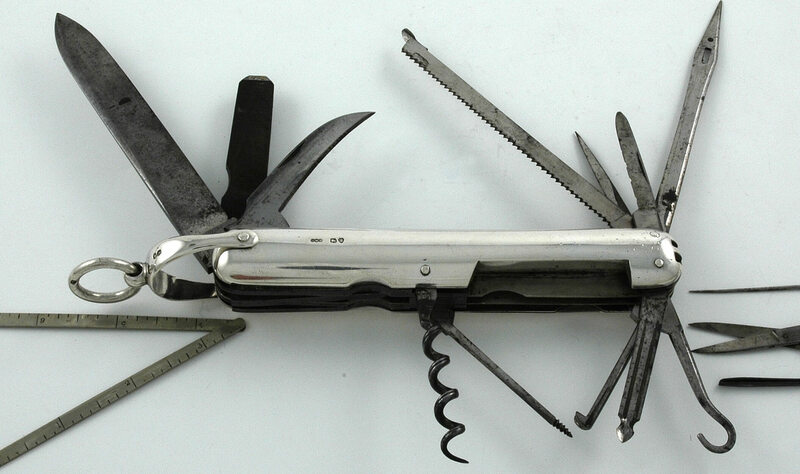 This gave a naïve uniqueness and simplicity to its manufacture. 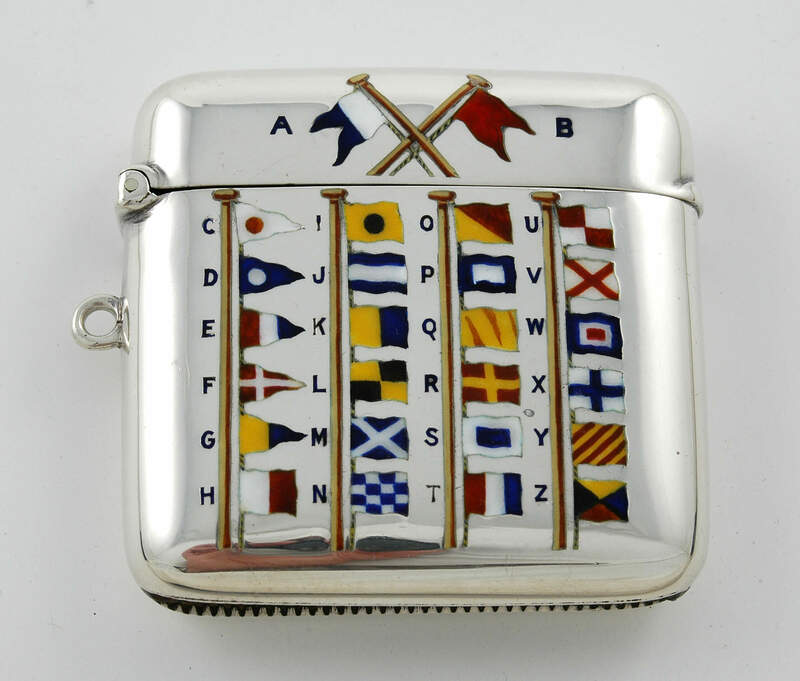 Whatever you choose to collect these guide lines should enable you to acquire pieces that will not only give you the pleasure of owning something almost unique, but in time may even provide a monetary return. 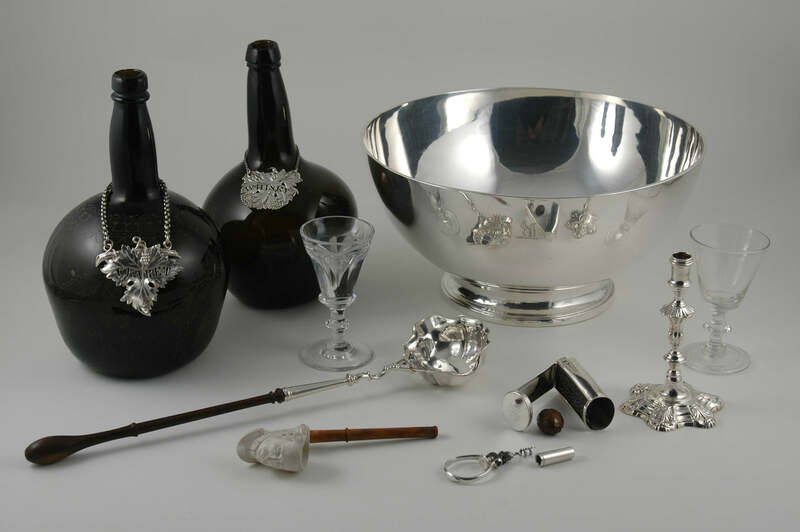 Above all silver should add a quality to your life, whether it be used on your dining table or shown off in your collection.